Enhances voal power. 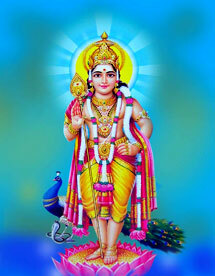 Gives learning, wisdom, knowledge. It saves us from the emotion we face. Six face rudraksha is symbol of Kartikay. User of Six Face rudraksha will always be favorable to Lord Kumara. 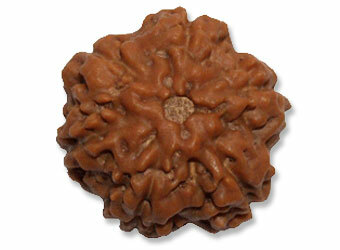 Effect of wearing six-face rudraksha improve concentration power, user became sharp minded and self-confidence. Wearing this bead controls the malefic effects of Venus.This bead cures diseases of a sexual nature, of sexual organs. This bead makes the wearer witty,charming and intelligent.